Our flagship American Pale Ale, hopped with Ahtanum and Falconer’s Flight. 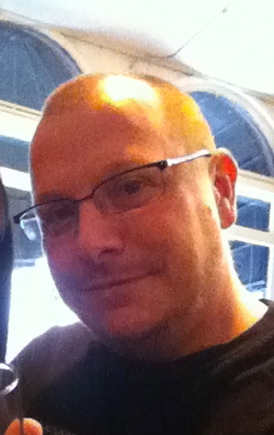 About three weeks ago, my fiance and I drove up to Blue Lobster Brewing Co. in Hampton, NH. 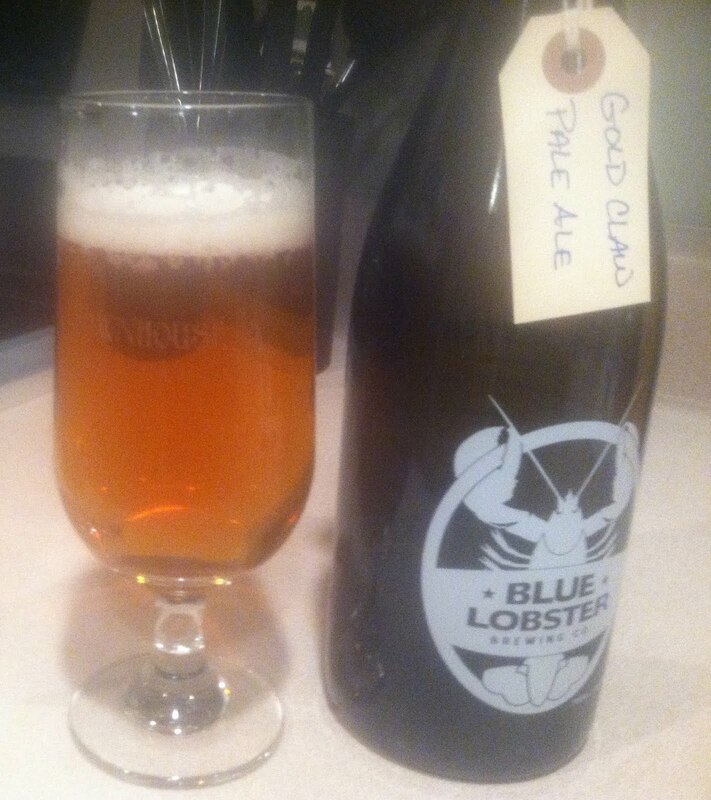 I wouldn’t say our expectations were low – they never are when it comes to breweries – but we hadn’t heard much about Blue Lobster, thus our expectations were – perhaps more accurately – non-existent. However, our first sip of this low ABV, high flavor pale ale blew us away. Turns out head brewer David Sakolsky just finished a stint at Hill Farmstead in VT, where they know a thing or two about making great beer. Sakolsky put together a fantastic pale ale with the Gold Claw. It’s a new brewery and new beer, but one for beer drinkers on the seacoast and beyond to be excited about. 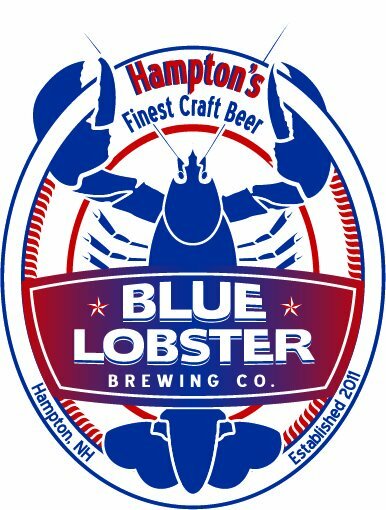 Blue Lobster Brewing Company will be coming to Hampton, New Hampshire in 2012! Featuring fine craft beers from Michael and Roberta Benoit, Blue Lobster will become a common sight in your favorite local restaurants and bars. Michael and Roberta have been crafting beer for 30 years (okay, so Michael crafts it, but Roberta helps design and drink it). After many years of wandering the country in exotic places like Texas, California, and for the last 12 years Oregon, they are looking forward to bringing their unique, locally-inspired brews to New Hampshire. Blue Lobster will feature small batch specialty brews, as well as more traditional beers – all served in our own tasting room AT the brewery.